The Project Manager for Next Gen Virtual desktop platform is accountable for developing project and resource plans, business cases and budget plans in support of the client’s strategic objective to move to new Next Generation internal and cloud hosted platforms. 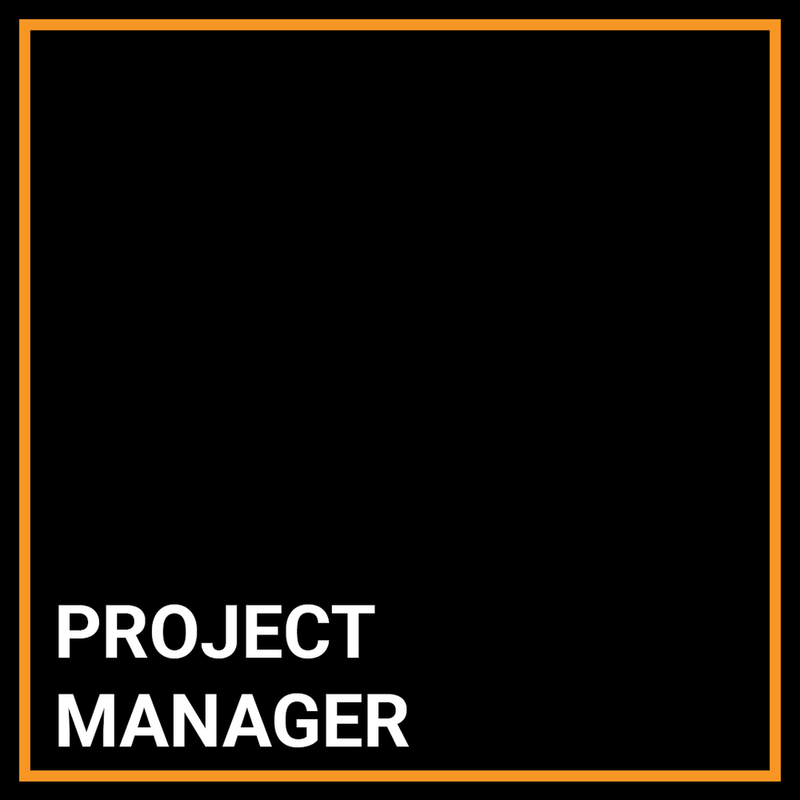 The project manager must have proven and significant experience within banking or finance industries and extensive experience in transitioning end user platforms at a global level. Full life-cycle project management from project initiation, planning and execution to project closure. Project and resource planning and management. Budget management, including forecasts and schedules. Managing one or more projects and project teams. Ability to manage stakeholders across multiple organizational levels. Disciplined and structured approach to planning, risk, issue tracking and management. Assessment and mitigation of risks & dependencies. Running technical and non-technical projects. Experience of using in-house project management tools (e.g. dbClarity) as well as MS Project. Strong organizational awareness and orientation. Demonstrable experience of managing IT Projects. Ability to plan and deliver Infrastructure projects through the full project life cycle. End User Desktop project management experience. Microsoft Azure cloud deployment experience highly preferred. Understanding of IT Infrastructure related products and technologies. Managing 3rd party and vendor relationship. Good organization skills with ability to maintain focus on tasks and provide results in line with agreed time scales. Open and transparent, self-organized working style. Positive attitude towards creating and maintaining project momentum. Able to identify and take action to force the resolution of critical issues and risks. Analytical skills, ability to understand technical solutions. Ability to work for long periods unsupervised. Experience with management and organization of external resources. Ability to build trust and respect in challenging circumstances.